We are excited to have Mark’s story featured as a chapter in the upcoming anthology, The Triumph Book: HEROES, which is a collection of veteran stories spanning the last 70 years, from World War II up to our current conflicts in Iraq and Afghanistan. 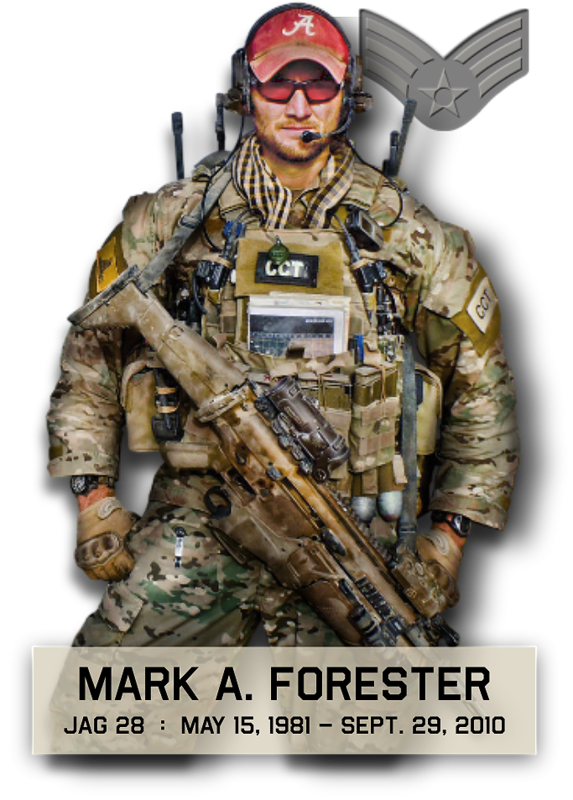 Though Mark’s story is the only one of a fallen hero, the author, Melanie Davis, asked to include it because of the powerful example of courage and faith he set and to show the sacrifices made by our heroes, up to and including their lives! The book is being written to raise awareness and appreciation for our veterans as well as funding for an important program called HONOR Mentoring, which provides meaningful and gainful employment to veterans as they continue to serve our country by mentoring at-risk youth www.HONORMentoring.org. To learn more about The Triumph Book: HEROES, and to pre-order, click HERE.